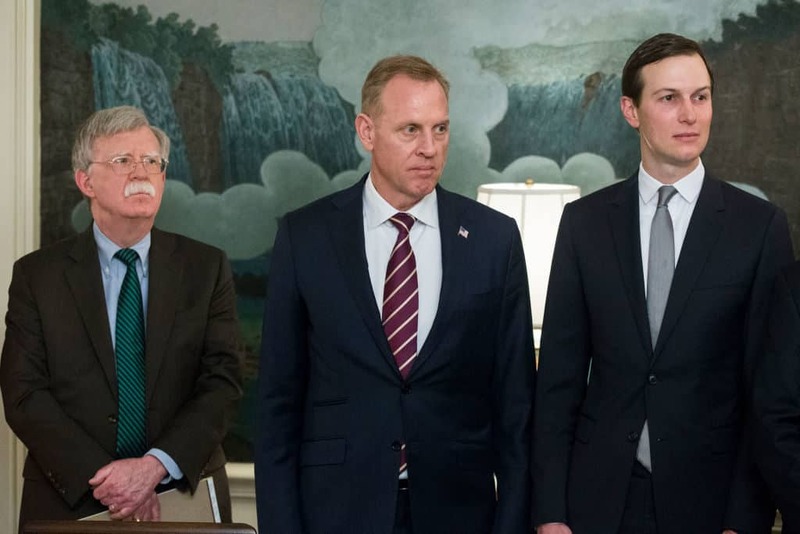 In January of 2018, it was reported that FBI Supervisor, Carl Kline, had approved Jared Kushner’s security clearance despite FBI officials turning down his initial request. Kline was also accused of firing FBI whistleblower, Tricia Newbold, after she fired a complaint against him. Newbold has now spoken to a House committee and told them that Kushner was just one of many failed applications to be overridden. According to a New York Times report, there were 25 instances where this happened. While none of the additional figures have been named, the Times is reporting that the list includes two Senior White House officials. Trump has denied he had any involvement in the security clearance process. Newbold told the committee that the applicants were flagged for a number of different reasons,. Among them, “foreign influence, conflicts of interest, concerning personal conduct, financial problems, drug use, and criminal conduct.” She says these claims were overridden by more senior FBI officials. The House Oversight Committee, led by Elijah Cummings (D-MD), plans on looking into the matter further. He has already declared his intention to subpoena Carl Kline to discuss these issues. This report comes just days after a report that Jared Kushner may have extorted the Qatari government into funding his 666 5th Avenue Property, came to light.